After announcing that it would begin removing blue verification badges from accounts that violated its guidelines earlier today, Twitter kicked things off by stripping several white supremacists’ profiles of their ‘verified’ status. Among those in the dragnet are Richard B. Spencer, founder of the National Policy Institute think tank; there’s also Jason Kessler, who organized the Unite the Right white supremacist rally in Charlottesville, Virginia, in August (he was verified a week ago). Twitter also unverified several others sympathetic to the cause, including Tim “Baked Alaska” Gionet (who’s been banned entirely, actually), journalist Laura Loomer (who you’ll remember from her racist tweet about Uber/Lyft drivers, and subsequently being banned from both services) and Tommy Robinson, who founded the UK-based far-right protest group English Defence League. Twitter said last week that people seem to view verification as endorsement from the company, which isn’t it’s intent – the idea is to let users know that these accounts (usually of public figures) are authentic. 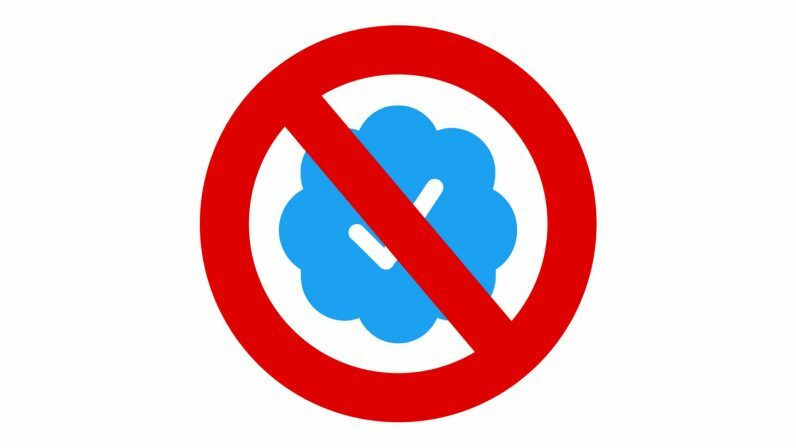 Today, it went on to say that it’s reviewing its verification program to make things clearer, and that it will not extend its badges to those who violate its policies. It’ll be tricky to enforce that policy, given that Twitter hasn’t exactly been great at the similar challenge of tackling reports of harassment on its platform. One can only hope that this move signals a turning point in the company’s journey towards creating a better service.